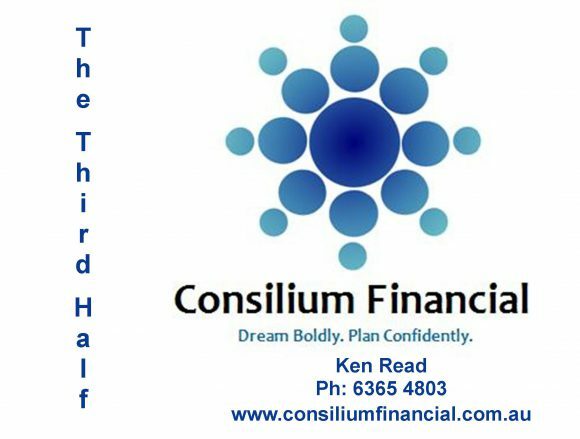 The Third Half is proudly sponsored by Consilium Finance. “The Third Half” is the official supporters’ group for the Nedlands Rugby Union Club and we’d love you to join us! “Neddies” is nothing short of a sporting institution in Western Australia with Premier Grade having qualified for the finals every year for over 30 years. For the 2019 season the Club will be fielding Premier Grade, Second, Third and Fourth Grade teams, a Women’s team and a growing number of Junior Club teams. Of course a club is only as good as its supporters – and Nedlands always welcomes more support on the sidelines on Saturday afternoons. Thus, The Third Half was created a few years ago. If you would like to be more involved in the social life of our great rugby club, then becoming a member of The Third Half is a great way to contribute and enjoy the social aspect and fellowship of rugby with like minded supporters. A dedicated area for the Third Half members adjacent to the sideline at Nedlands home games. Two pre home game lunches for full members (including all food and drinks). Invitations to other social events both before and during the season, including an annual dinner. If you are interested in joining The Third Half and sharing the true social experience that makes rugby the game they play in heaven, please contact Josh Mylne on the email address below.